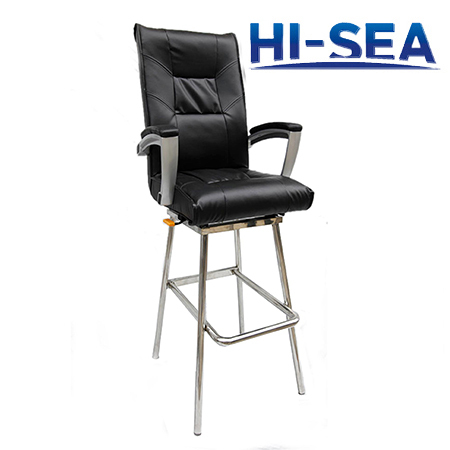 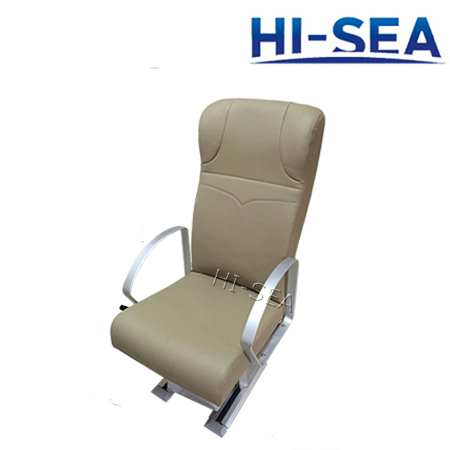 Our Marine Chairs include Marine Pilot Seats,Marine Passenger Seats and Marine Yacht Seats.All the products we offer meet the marine-grade requirements both in the materials and strength.At the same time,these seats have beautiful appearance and special design which makes people more comfortable. 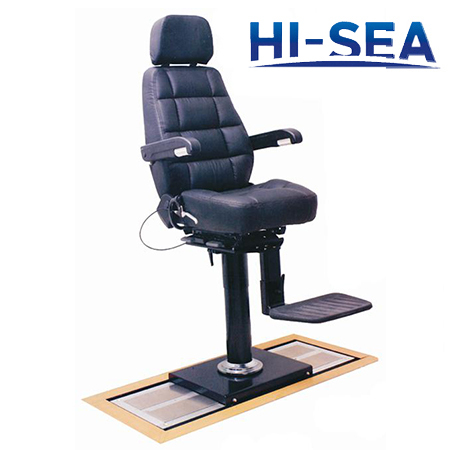 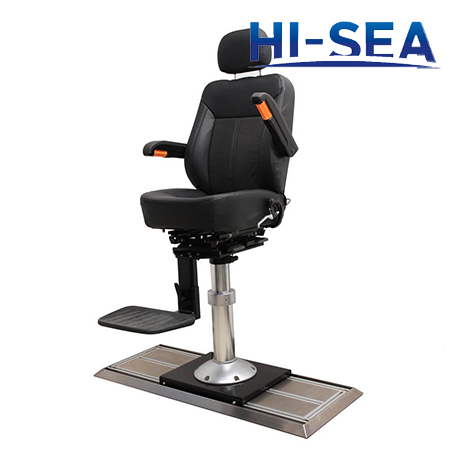 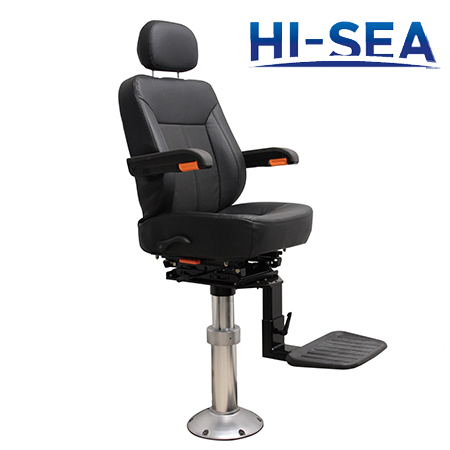 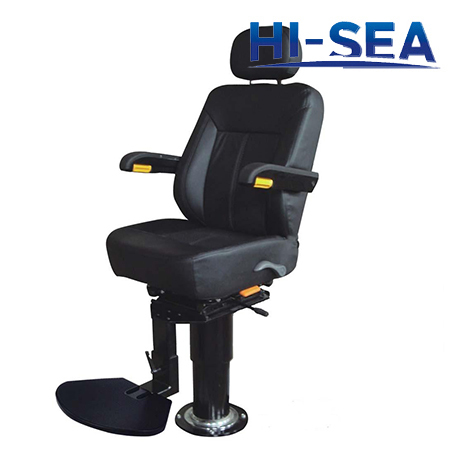 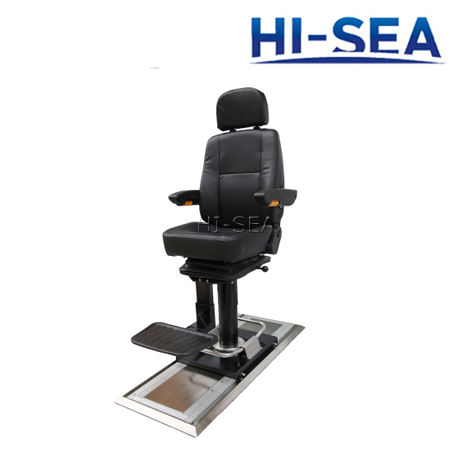 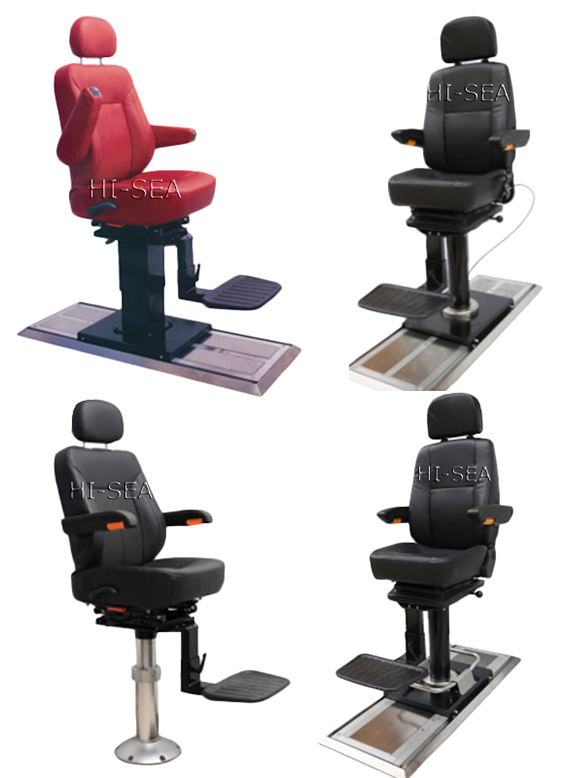 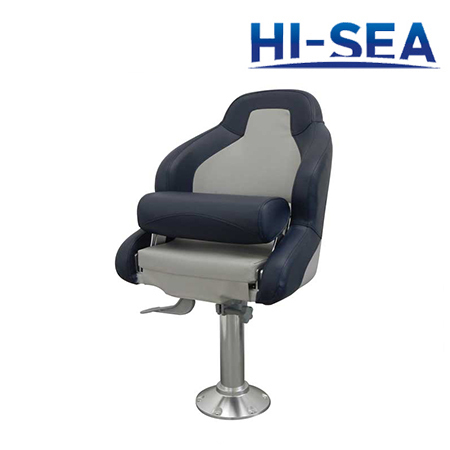 Marine Pilot Seats:The marine pilot seats meet the ergonomics design.It has adjustable backrest and headrest.Seat height can be adjusted for angle.The flexibility makes the seats easy to operate.These seats get CCS type approval. 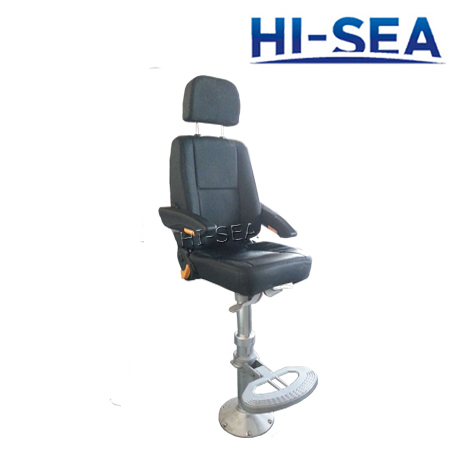 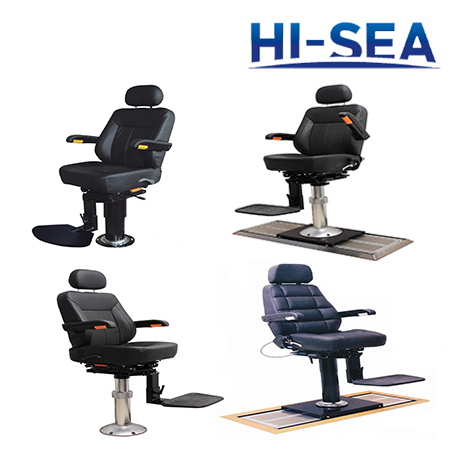 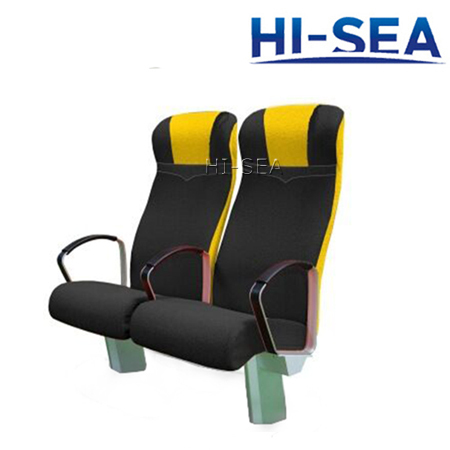 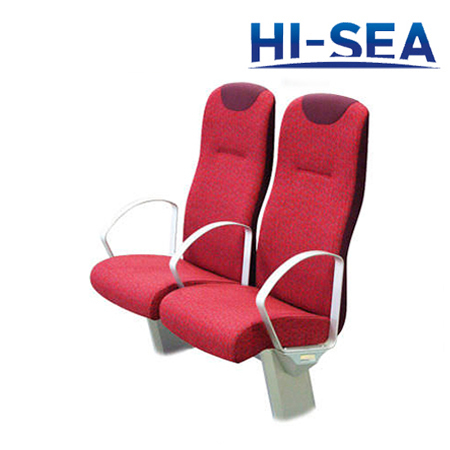 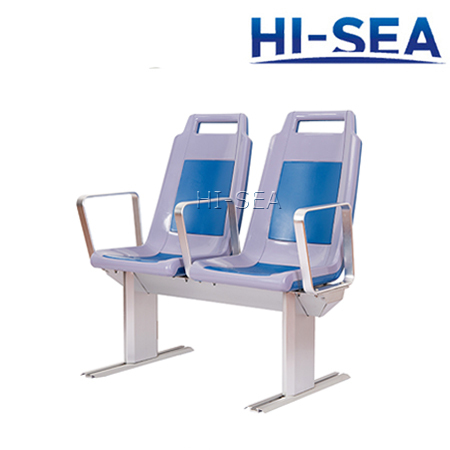 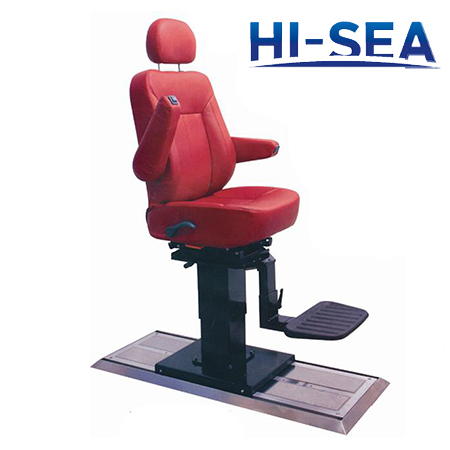 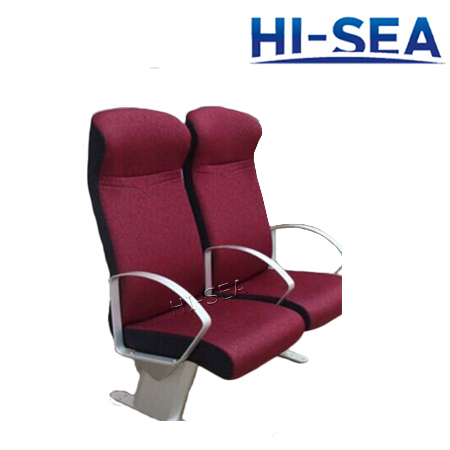 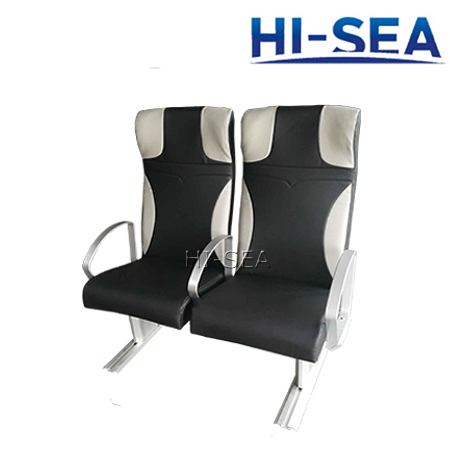 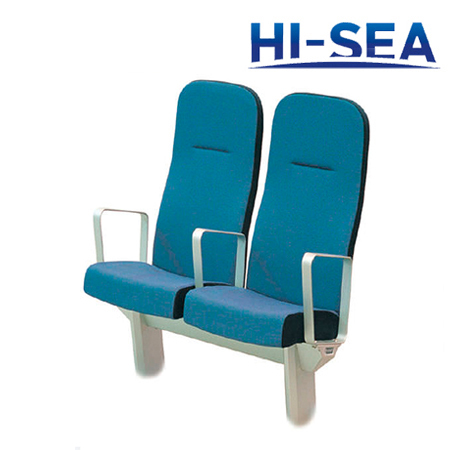 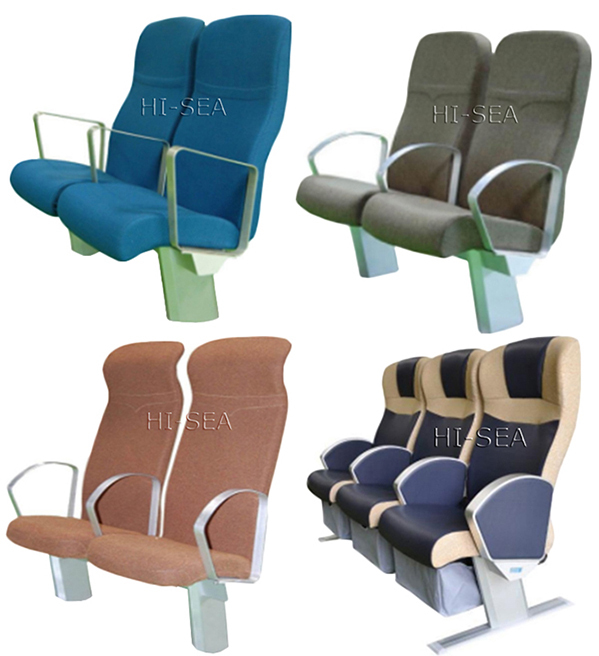 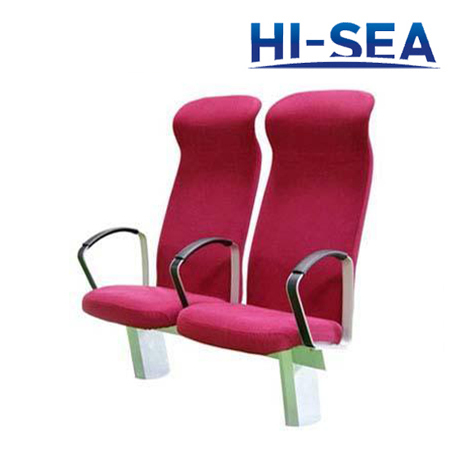 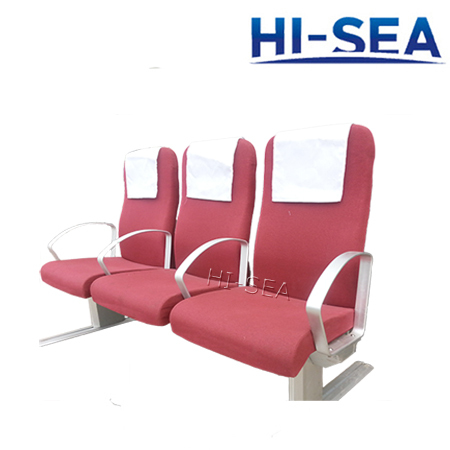 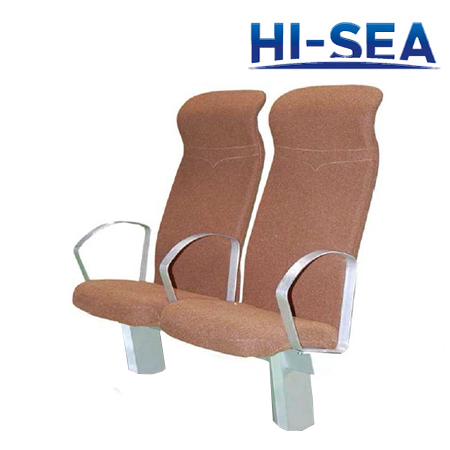 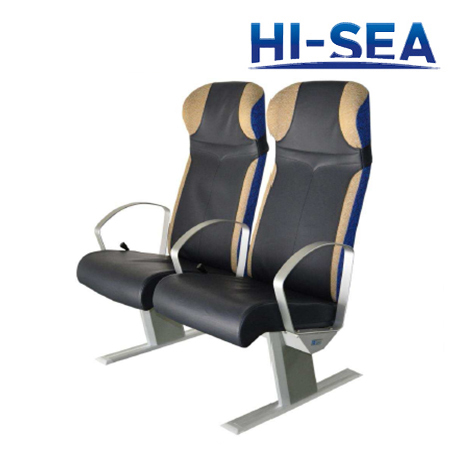 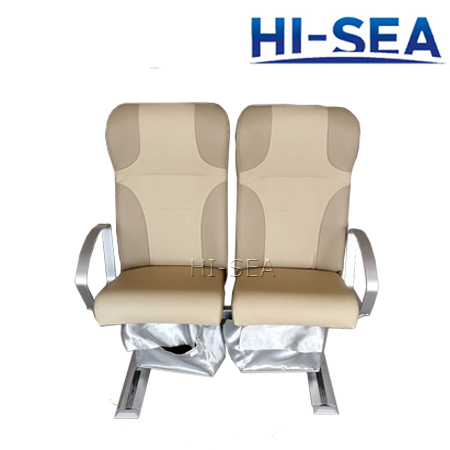 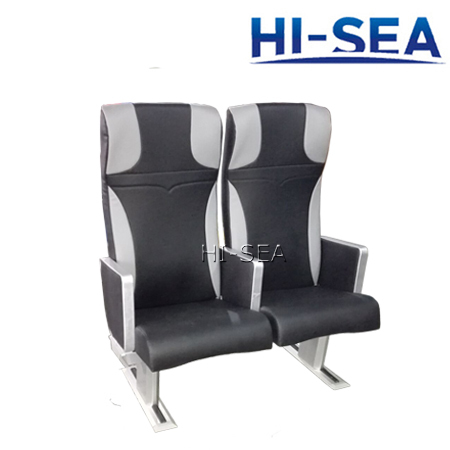 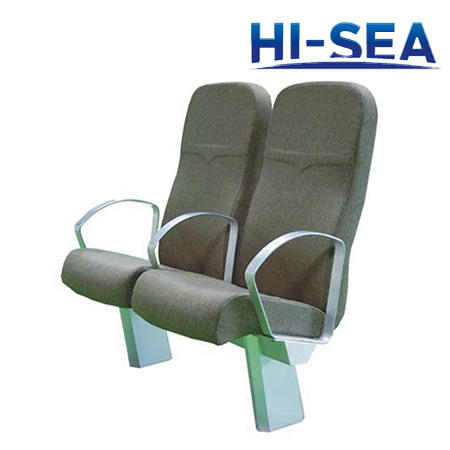 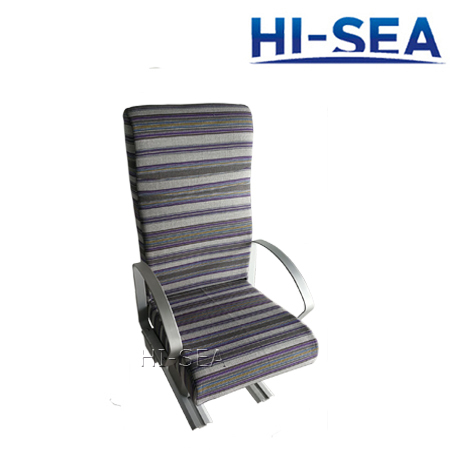 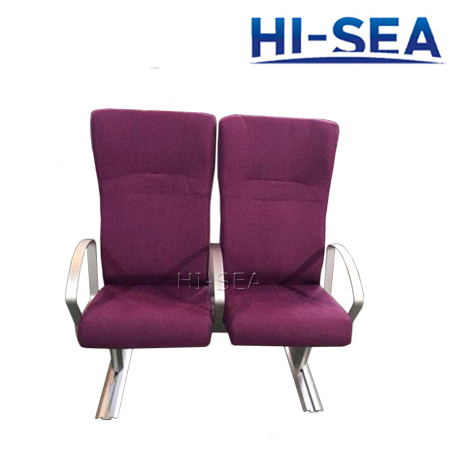 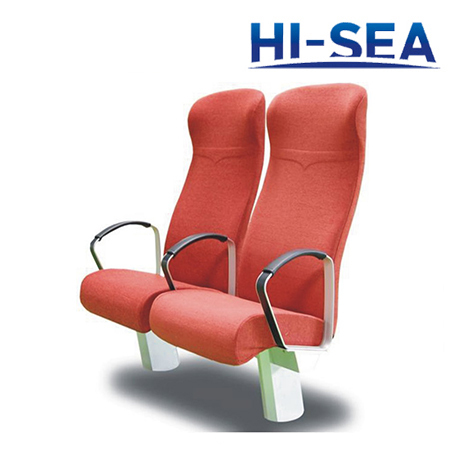 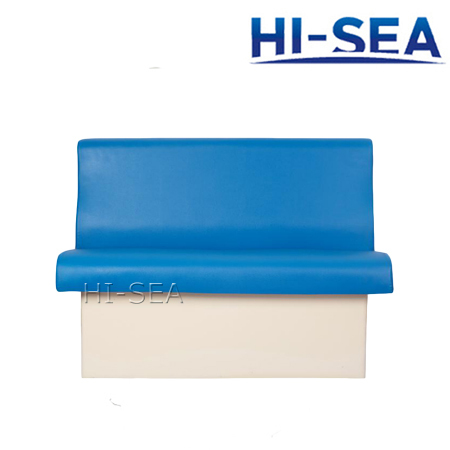 Marine Passenger Seats: Various passenger seats are available.The marine passenger seats adopt fire-retardant PVC leather or fabric and anti-corrosion aluminum structure which are durable.The materials make people comfortable and are suitable for marine environments.The armrests can be adjusted.We offer certificates authorized by classification societies of CCS. 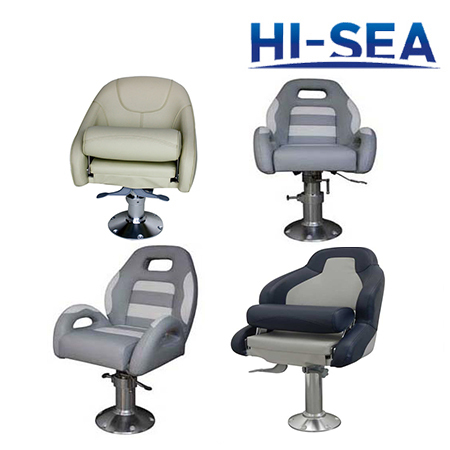 Marine Yacht Seats:These products use excellent materials and comfortable design. 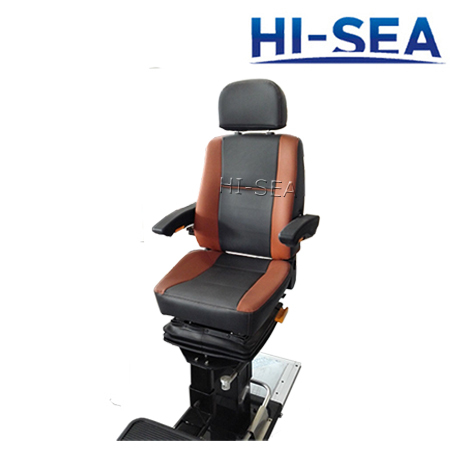 Different marine yacht seats are provided. 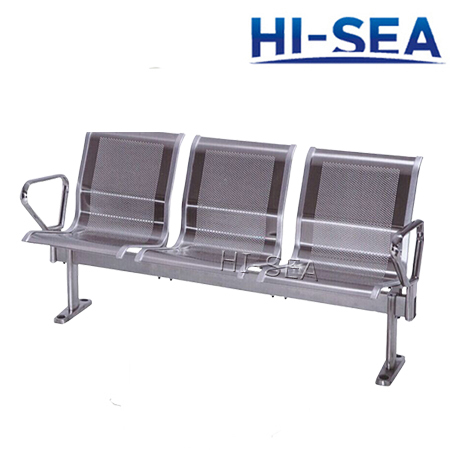 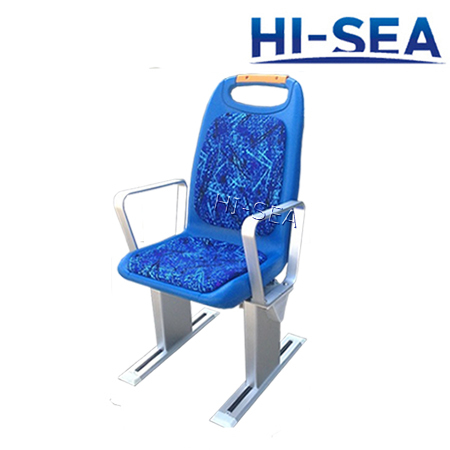 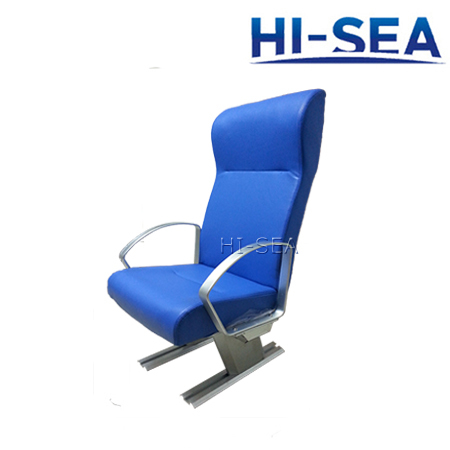 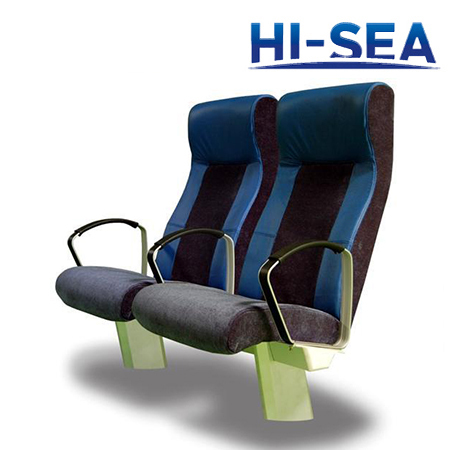 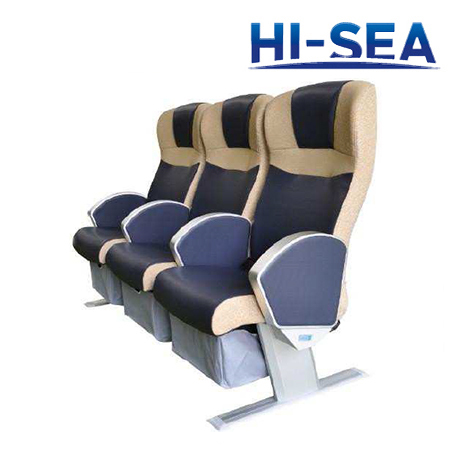 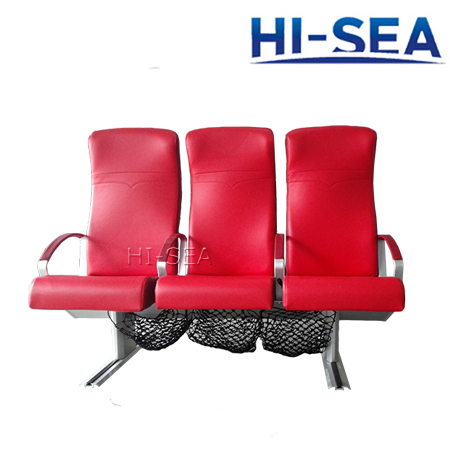 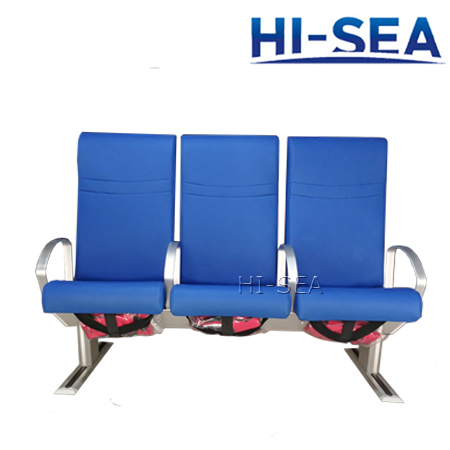 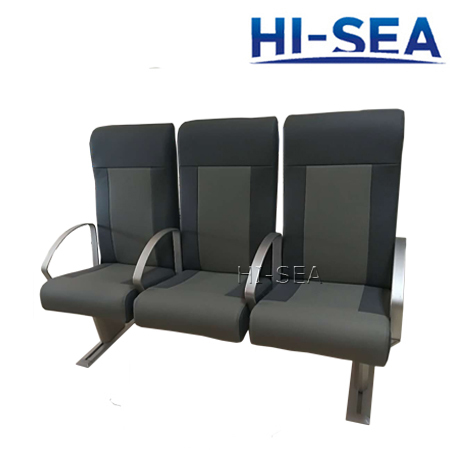 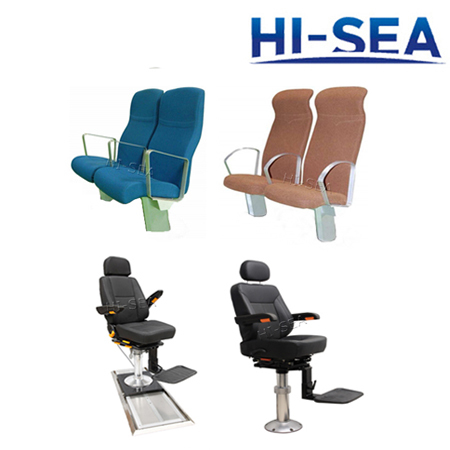 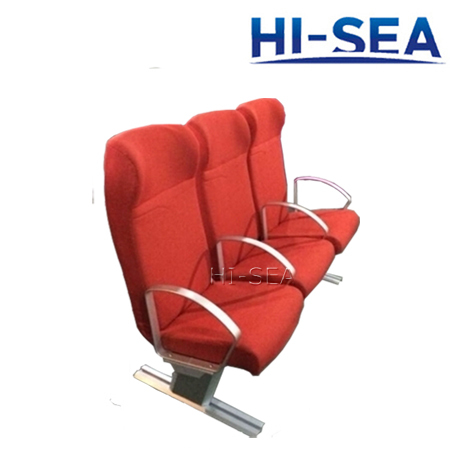 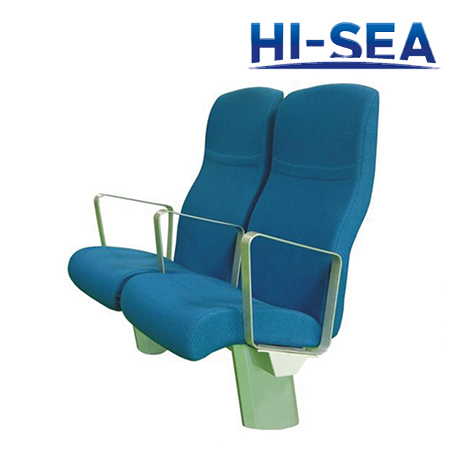 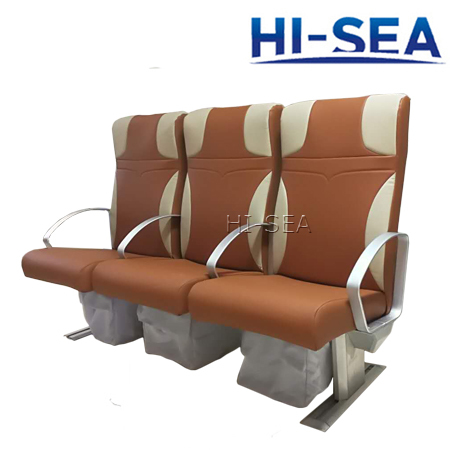 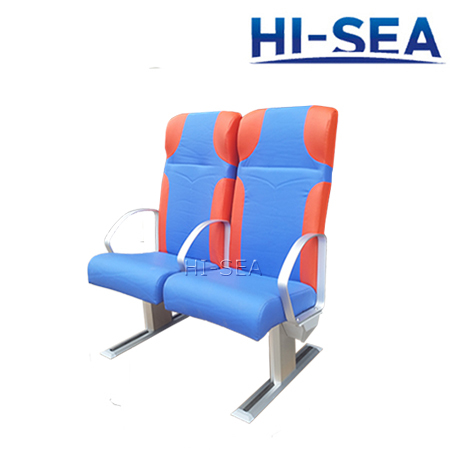 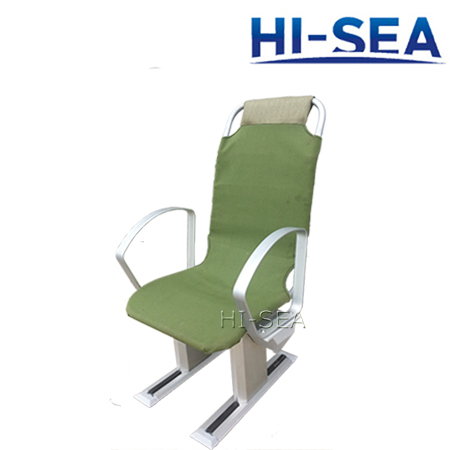 All the seats can be customized according to customers¡¯ requirements,such as the type of your ship,layout of the seats,your favorable colors and functions.For more products,please click:http://www.hiseamarine.com/marine-chairs/.Any more questions,please feel free to contact us.